The following is a guest post by my long time friend Russell Green. 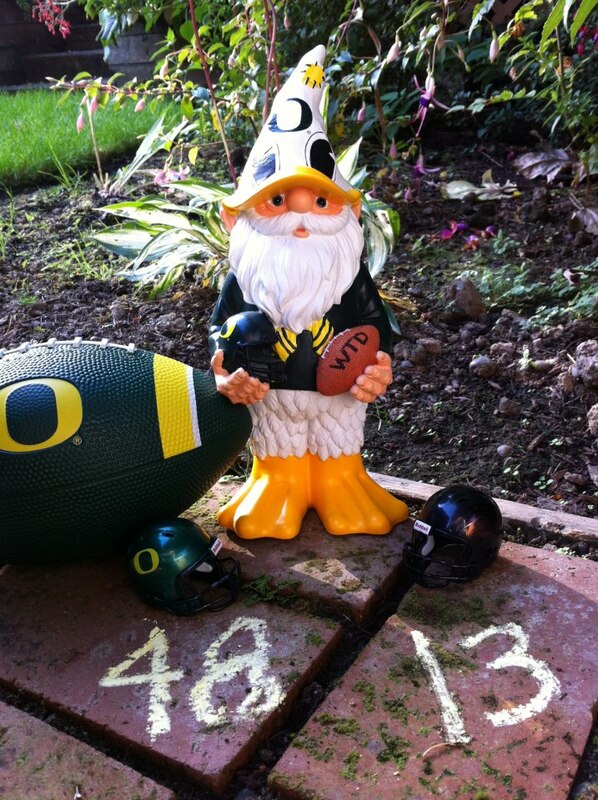 A fellow Oregon Duck Fan, Russell’s backyard is the home of Duck Gnome. The Fed is doing a new round of QE3 — Quantitative Easing Round 3 — and buying up mortgages at $40 billion per month, or something like that. 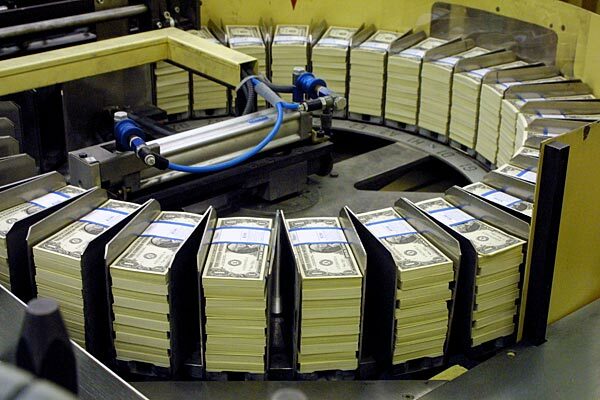 The condensed version is the Fed is printing more money so that we can keep borrowing it. Seems like sound economic policy to me. (Not!!) Before long our dollar will be worth a couple of pesos. Although not exactly the same, I think I will ask my board to raise my salary, but only on paper. That way I can look better to the bank, so that I can go buy a bigger house and a new car! I really don’t have real money to buy either item, but I will enjoy it until the foreclosure notice hits the mailbox. Hmmm, maybe it is exactly the same . . . Does that about cover it? Sigh . . .
Economics Negative 101 is now dismissed. There is no homework. It would serve no good purpose.